Hi! I have several new picture frames to sell in a variety of sizes, styles, and woods. They are all custom made by a professional fine art industry manufacturer using archival quality materials. 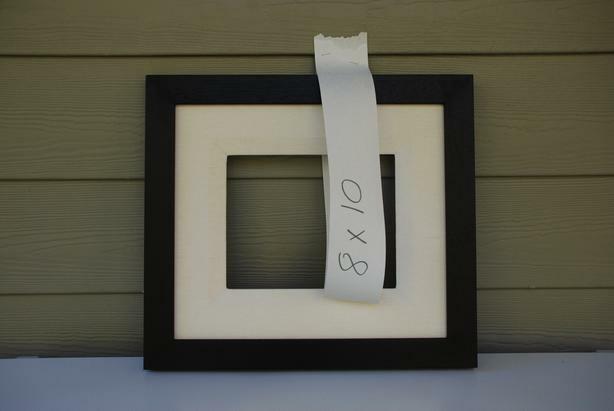 These frames were all part of a selling inventory of an art gallery. Some were slightly damaged when a wall collapsed, some are perfect. There are 15 frames left to sell individually now - only 4 of them (12x16, 8x10, 12x24, 12x12) are described in detail (with photos) in this ad because there is limited room but there are another 11 as well (22x28, 5x7,5x7, 5x7, 24x30, 24x30, 9.5x4.75, 5x10, 12x20, 20x30, 20x24). The retail price of this frame is $172.50: I am asking $115. The retail price of this frame is $230.00: I am asking $125. The retail price of this frame is $310.50: I am asking $120. I am located in Vancouver, BC but shipping is no problem. I will be happy to mail a frame to you using CanadaPost and Interac bank transfer. So, if you are interested in purchasing, e-mail me and we'll figure out the logistics and/or I can answer any questions you may have. Thanks!